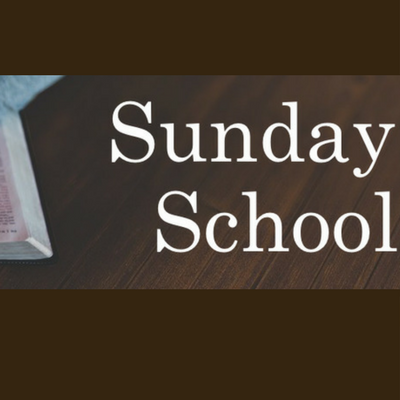 We meet every Sunday at 9:30 for Bible based learning. We have classes for all ages. 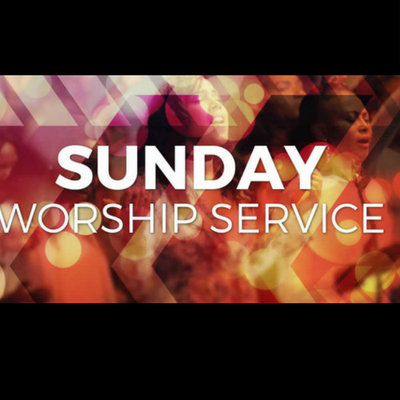 We meet weekly at 10:30 for a time of communion, worshipping the Lord, and a applicable life message.